Artificial intelligence (AI) basically means the simulation of human intelligence by computer systems or machines. Recently, several industries have found a use for AI in their day to day activities. One such industry is healthcare. The healthcare industry is an actively evolving one with a huge appetite for innovation. As expected, the sector has found perfect use cases for AI, and this trend is only expected to continue growing as the tech itself develops. In this article, you will learn about several different roles that AI is currently playing in reshaping the healthcare industry. We will also touch on the changes it will bring in the years to come. Here are some of the currently most popular uses of AI in this sector. Usually, patients book an appointment to see their doctors for consultations. However, with the integration of AI, it is now possible for the patients to get health information from applications developed to give medical advice taking into account their medical history. These applications can accurately determine a patient’s symptoms and whether she should visit the doctor. The opportunity to get quality healthcare by seasoned professionals is mostly only available in developed countries or regions. AI has made it possible for machines to run accurate diagnostics on patients in places where these professionals are not on the ground. This way, more lives are being saved in these regions through the provision of quality and accurate patient diagnosis and advice. AI led to advanced treatments by gathering and monitoring data plans on treatments. AI will detect symptoms of diseases from medical examinations quickly which will, in turn, allow for the accurate treatment options to be considered speedily before health situations get worse. 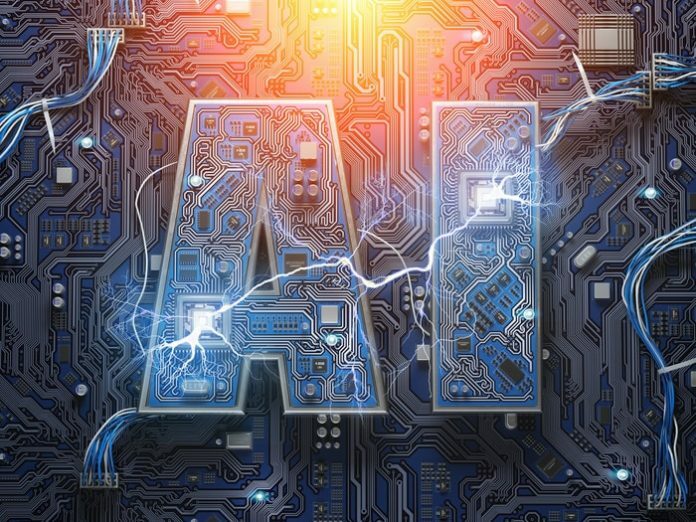 According to a report by Frost and Sullivan, AI could potentially increase outcomes by about 30-40% and slash treatment costs in half. Effective AI means a decrease in errors and clinic revisits by patients, which significantly reduces costs on health care. So far, we have only discussed the benefits associated with using AI in the health sector. However, we should also address the major risk that comes with it. Since all computer systems need regular updates and are also prone to being corrupt or hacked, there is a risk of abusing the system which could prove fatal to the patients and the world at large. AI is definitely going to play an important role in the health sector just like it will perform in many other industries. The infographic that follows shows how far AI has come and its future projections. Make sure to check it out.